Honestly, I wished to take a vacation after Hanamatsuri but as soon as I came back to temple, I had to start working for the tax since its due date was coming so soon. My tax preparation is supposed to be easy however I have much more outgo for the temple. As a result, I needed to review all the receipts which have been here and there in the office. So it took me about 1.5 days to clean up office first and then I can face reviewing receipts. I'm so glad I didn't lose all the necessary receipts and documents. However a big problem was...it's sometimes very hard to identify the items on the receipt! 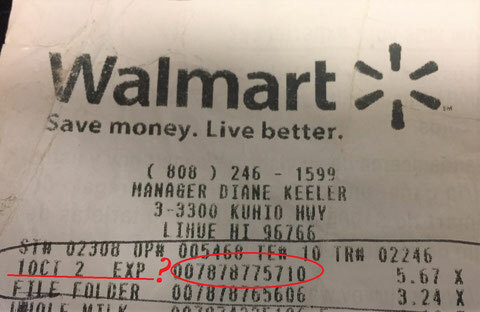 For example...in the picture above, a receipt from Walmart says "10CT 2 EXP." What is this? I can tell "CT" means "count" but I don't know about "EXP." For me this was like a code!!! Can you tell what is this? 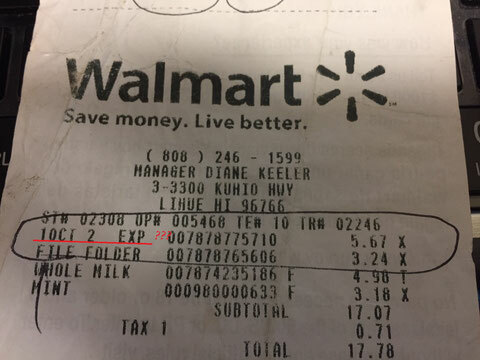 Of course, because receipts have date and time you shopped, I'd better try to recall it with a hint of date/time and other shopping items. But I competely forgot it because the date was way back to February last year. if you don't remember what you bought, how do you identify the item? This time I took a look at the receipt carefully and noticed numbers next to the item. 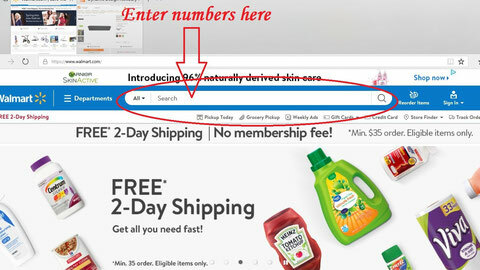 I guessed it could be ID number for the item throughout Walmart stores and wanted to check it at their website. 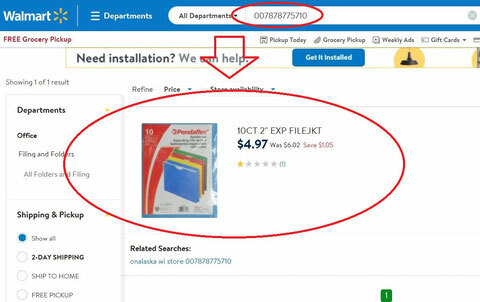 This way to identify the item on the receipt worked at the HomeDepot, too but didn't work at Costco. Now I need to think about a way to identify the items.... Better directly to Costco?